What is a Missouri Non-Compete Agreement? Missouri Non-Compete Agreement: What Is It? In Missouri, a non-compete agreement serves as a legal contract between an employer and an employee that outlines the limitations that an employee will face once his or her employment comes to an end. Due to the fact that businesses have a legitimate concern to protect their business interests, companies will require that employees agree to refrain from competitive behavior once their employment comes to an end. These restrictions usually include refraining from working for or with competitors for a period of time, and/or within a geographical location. In the state of Missouri, although non-compete agreements are generally disfavored, they will be enforced and upheld as long as their restrictions are fair. 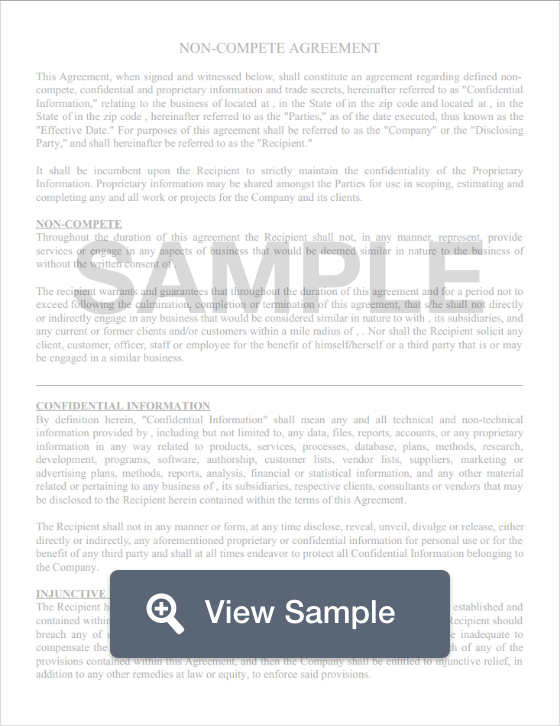 If an employee is discovered to have breached one of these agreements, he or she will be exposed to damages, lost profits, or punitive damages.